Yesterday (25 March 2017) I, Jessica attended Gelato Day at Mercado Metropolitano. Of course both James and I were originally invited, but unfortunately due to it being Mother’s Day weekend, James had been away and couldn’t attend, but I couldn’t let this opportunity pass, so naturally I brought along my trustee fellow blogger, Ashlee Moyo. 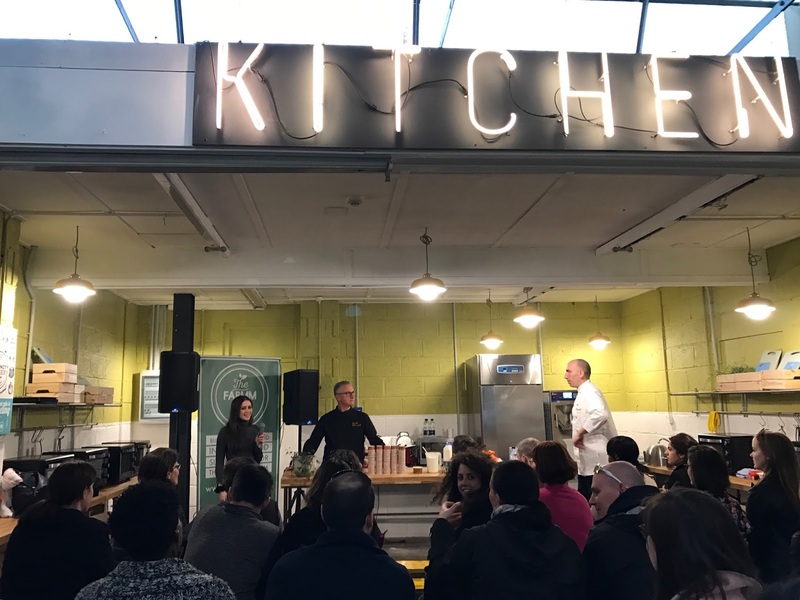 Mercado Metropolitano is a community-based urban market based in Elephant & Castle with a strong focus on Italian, locally-sourced and socially-conscious products. We had the option of attending either/both events during this day, one at 4 pm for the masterclass or at 9 pm for the tasting session. 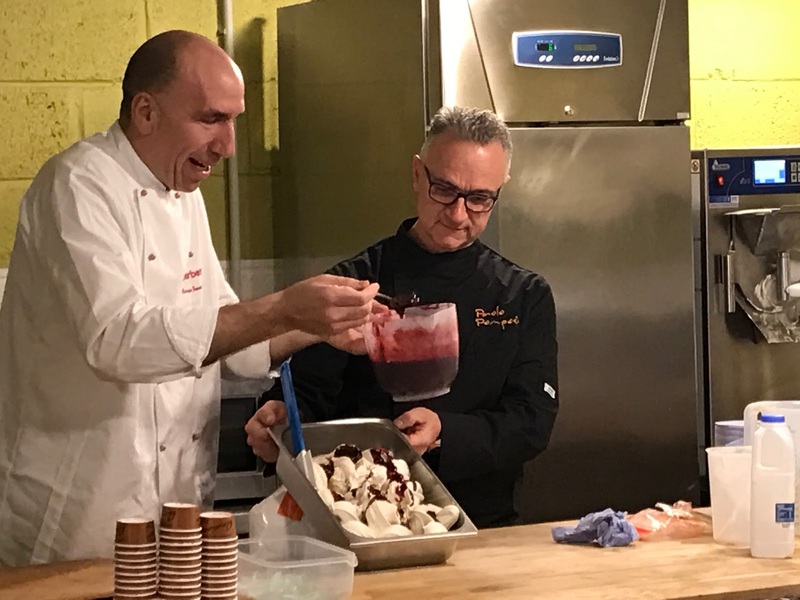 We thought we’d opt of the masterclass, as it consisted of two special guest, showing and explaining how to create gelato, as well as being able to taste them. 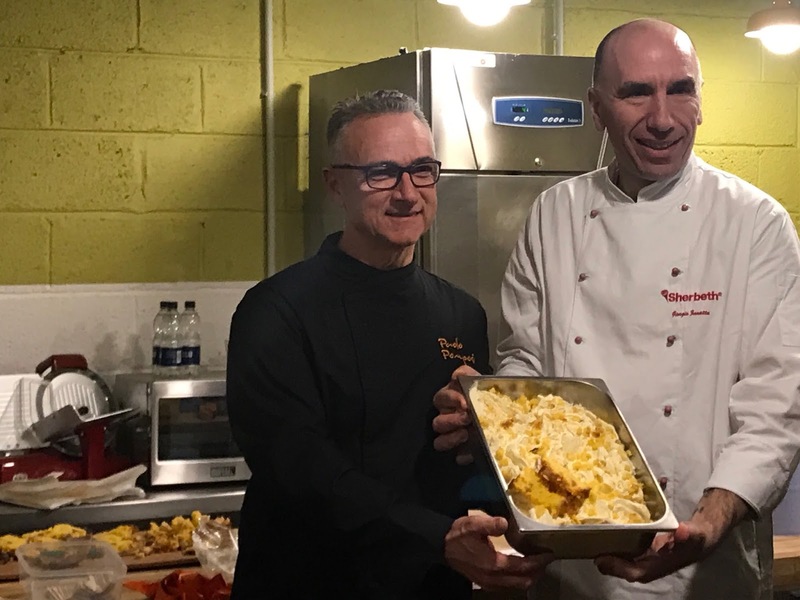 The two guests were Paolo Pomposi, winner of Gelato Festival 2015, and Giorgio Zanatta, winner of Sherbeth Festival 2016. 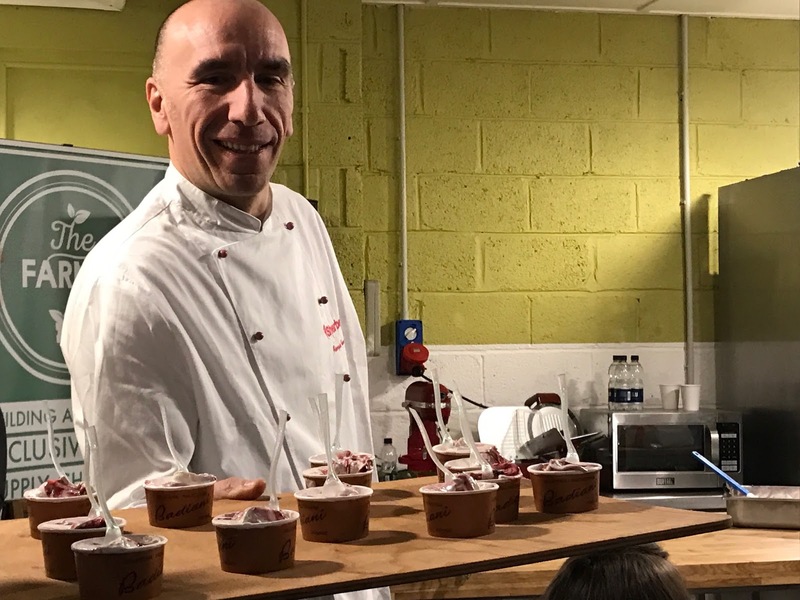 During the masterclass Giorgio and Paolo introduced us to the history of gelato and told us what are the secrets to the perfect gelato! 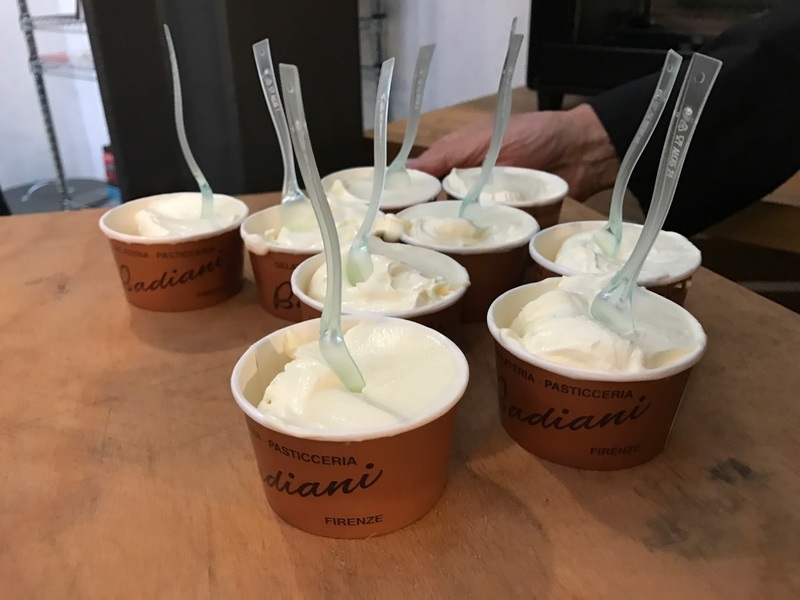 Three different freshly made gelato flavours were produced live and we were lucky enough to try them all. The first flavour was a basic original flavour, La Dolce Vita, which was award winning and the last Colombo. All of which was amazing to see being produced and just simply amazing, every single one, my favourite being.. actually can I just say all of them? Other than just eating the gelato, we of course learnt the history how gelato came around, as the first gelato ever made was in 1539. We also learnt the answer to the big question of what’s the difference between gelato and ice cream? How it was told to us is simply gelato is Italian and ice cream is American. 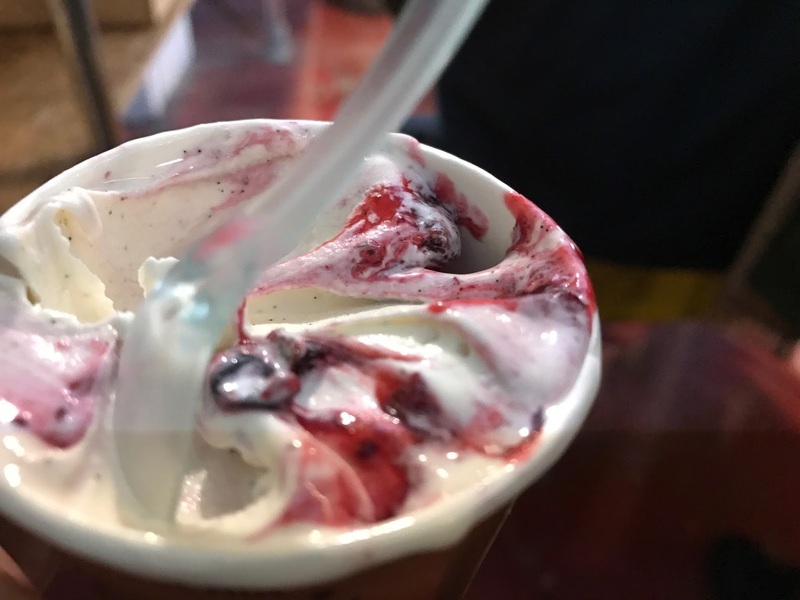 Gelato is more dense and intense, whereas ice cream is more fat and fluffy. 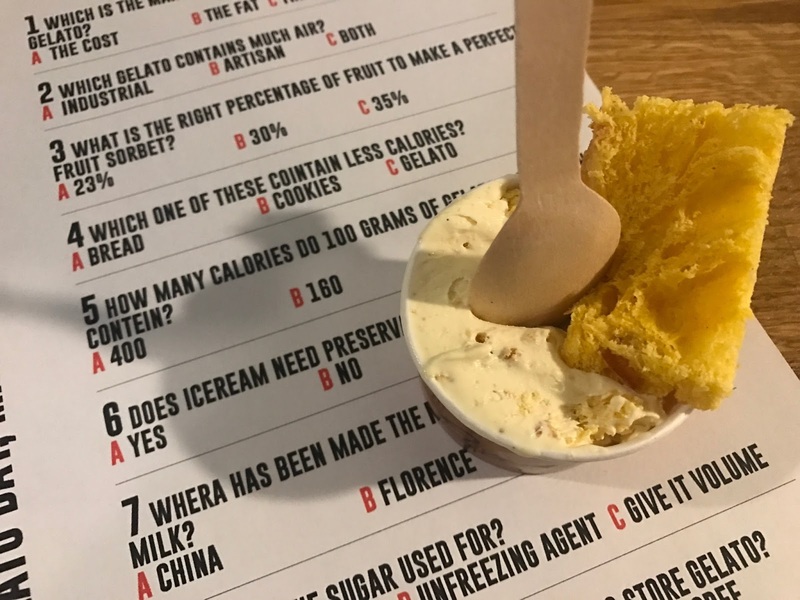 To end this event, there was a quick quiz on all the information we had just taken in exchange for the chance to win vouchers for more gelato in the market. Sadly, neither Ashlee or I won, which we were honestly gutted about because we so wanted more gelato! I love gelato! There's a gelato shop close to where my parents live, luckily I don't stay with them often haha! What an awesome little masterclass!! Gelato is divine I'm jealous! Every time I read a post I start feeling hungry! 🙈 I love gelato 👍🏻 lovely post. Oh my god, this seems like my perfect kind of day! There's a little galato place in Cornwall where I've been on holiday a few times, and I love it! This place has the most perfect environment, great food, tasty wings, lots of good beer, but best of all – probably the best wait staff in all of country. Visited the LA event venues last month again, had another great time.